Follow Coray and Co on Twitter! Watch our movies on YouTube!! ... the best kept secret in the industry! 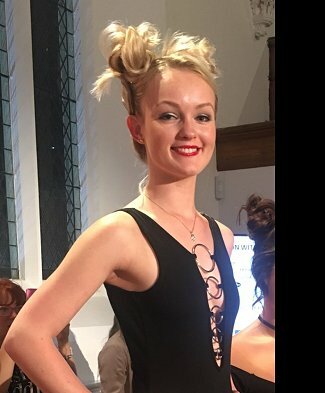 “Through meeting Mark whilst he was delivering education on a course that I attended, I have been able to achieve the position of stylist at Coray and Co. I find the work both challenging and rewarding and I am now going into my fourth year.